Does your firm provide adequate construction skills training or at least training opportunities for your firm’s work force? And as you think of your firm's employees and their training needs, are you thinking of your administrative and supervisory staff, or are you considering work site employees as well? There was a time when employees hired to work at a construction site were assumed to already understand the essentials of their job functions and be ready to perform them. Safety training? Employee relationships? Computers? If such construction worker training was even a concern or offered at all, it was the purview of firm administrator, managers, and supervisors. But that time has passed, and today, construction site workers receive more training than ever before, in everything from how to resolve disputes, to CPR, to how to properly use the equipment that they'll be operating. While our industry still has work to do to reduce workplace accidents for example, concerted efforts to reduce injury through prevention training has gotten good results. 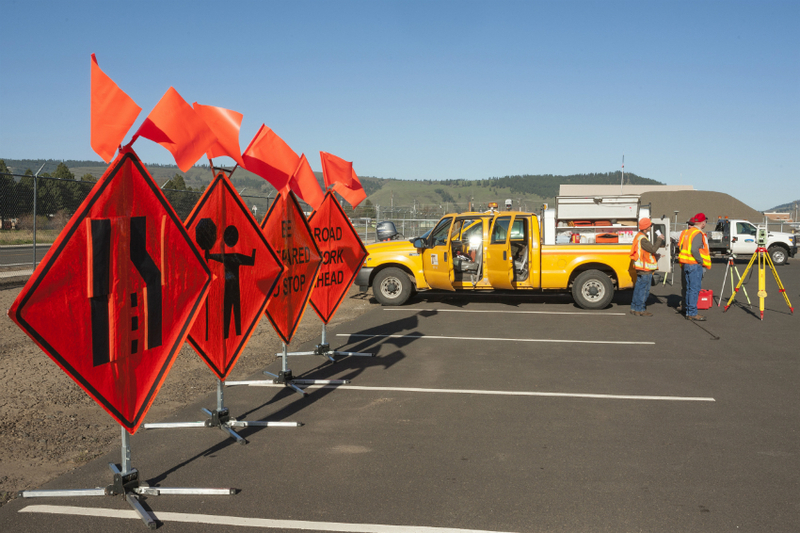 The OSHA sponsored "National Fall Safety Stand Down" event has gotten a huge industry response, with hundreds of firms having their employees attend training and participate in discussions to reduce construction's number one cause of serious injury. And of course, although construction site work seems on the surface to be straightforward and unchanging, the reality is that new practices, materials, and technologies within it are changing all the time in everything from crane operation to carpentry and electrical work. To make sure that you have the safest, most efficient employees working for you, you need to assume that various workers may need to get certified or re-certified in different types of work related training. And indeed, you may have no choice in the matter. Many states now require firms to show proof of certified and trained employees before they will allow jobs to commence. So with all these reasons and incentives to have a well trained work force, there couldn't be any objections to "school days" could there? "Knowledge is power" and it makes for safer, more efficient sites as well. Administers should consider their staff's needs and look into these many opportunities, as it benefits them as well.